 Head Room Café is a social enterprise opened by Jami, the mental health service for the community. Kindly supported by the Maurice Wohl Charitable Foundation, the café is intended as a relaxing space to share a time out, thoughts and feelings in a comfortable environment. Everyone is welcome to the café, a fuelling-stop for the body and mind.